Shanghaî Daily is reporting that the construction of Disneyland Shanghai, China’s second Disney theme park, will kick off next month, following the closure of the Shanghai World Expo on October 31. The land for phase one is ready for use and two of the total of seven roads planned for the project have passed checks, according to yesterday’s National Business Daily. “The deadline for bids for the construction of the theme park and other support facilities is close to an end while negotiations between Chinese and United States parties are also in the final stretch,” the report quoted project director Fan Xiping, deputy secretary general of the city government, as saying. 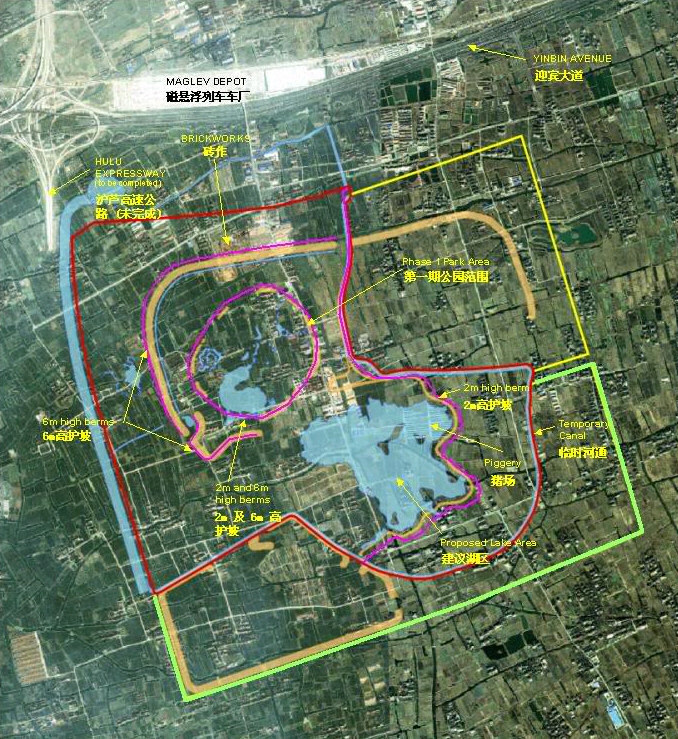 Overseen by the Shanghai Shendi Group Co, a Sino-US joint venture that was established in August, phase one of the project will be completed by 2014, and will include a theme park and other attractions covering a total area of 1.5 square kilometers. When it is fully finished, the resort will occupy up to 8 square kilometers (1,976 acres), making it the largest of the company’s six amusement parks throughout the world, said the newspaper. The Shanghai government is expecting the landmark deal to have a strong impact on the city’s economy, including the creation of tens of millions of jobs and the boosting of relating industries. But doubts have been expressed about the mega project. It is expected to cost around 24.48 billion yuan (US$3.69 billion) and some business analysts have said that with more than half the existing theme parks on the Chinese mainland were in the red last year, it would remain a big challenge for the newcomer to just break even.